Square 1 Art orders due April 6. Don't forget to place your Square 1 Art orders. If you are not familiar with Square 1 Art, ask your student about it. Order forms were sent home last week. Mrs. Lamar works with the kids to provide you with the cutest artwork. 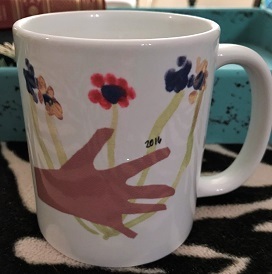 You can purchase keychains, coffee cups, bags, phone cases, etc., all with your student's art on it.